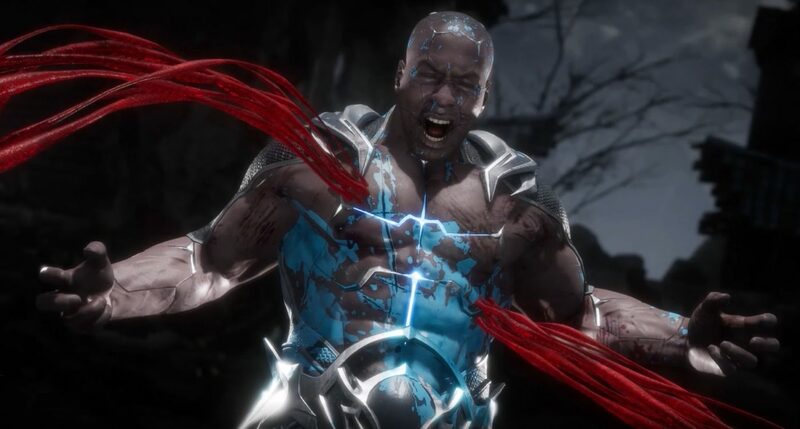 One of the best things in playing a third-person multiplayer action game is that character customization and personalization is at the forefront given that players (and even you) can see what your character looks like at all times. This is the same with BioWare’s Anthem, and thanks to BioWare we get to see what the Anthem customization for the Colossus class looks like. 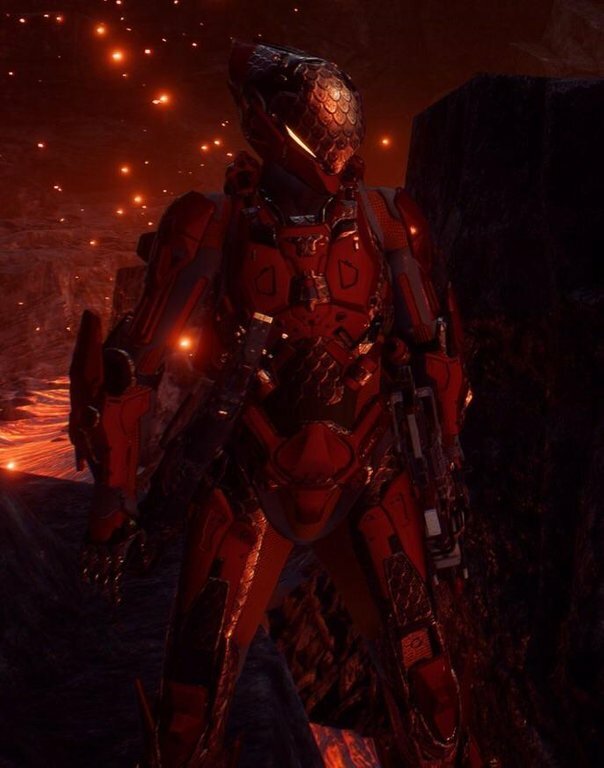 Over on Twitter, Technical UX Designer of Anthem Justin Masse, shared an image of his Colossus javelin with his own kind of customization in place. Looks snazzy, no? 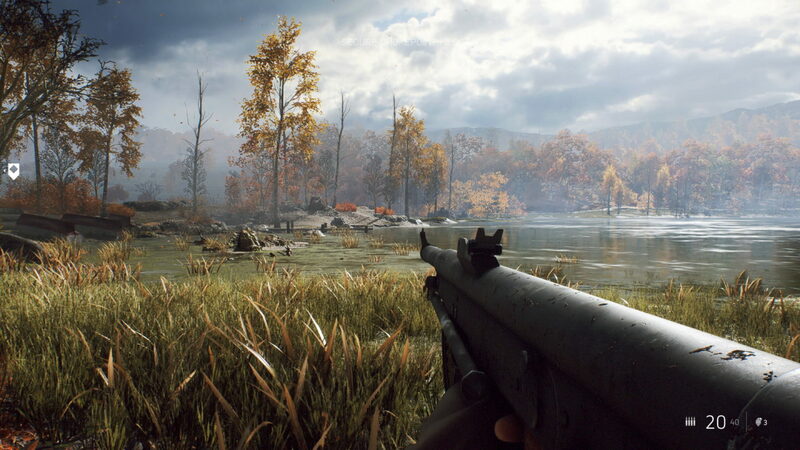 If that wasn’t enough, we see another customized javelin image, this time posted by Reddit user iGameYT. 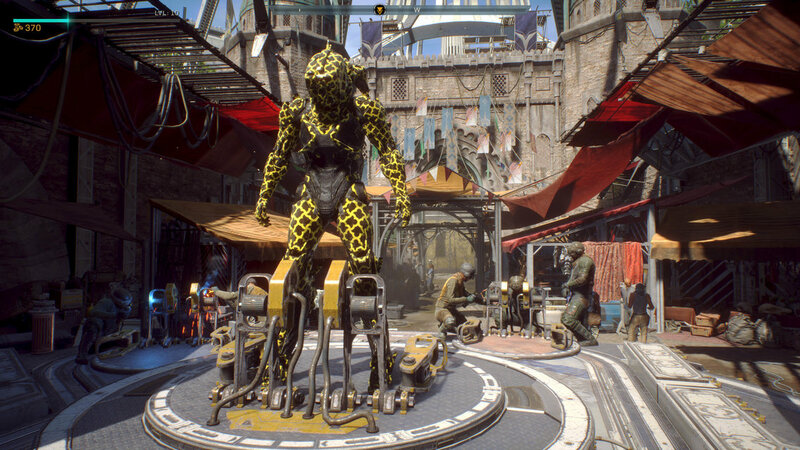 While we don’t know the exact breadth of Anthem customization elements that’ll be in the final game, even at this stage, it looks like we’ll be able to make our javelins look the way we want them to. 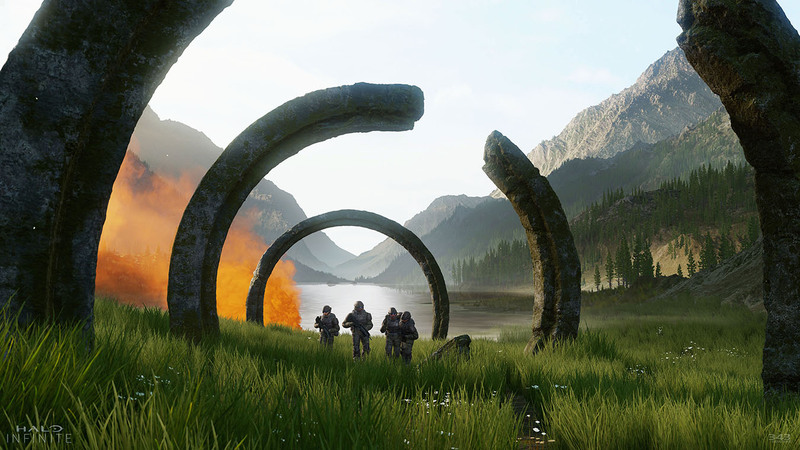 If you want to see the javelin customization in action, Anthem Lead Producer Ben Irving mentioned that a new Anthem livestream will take place later this week on Thursday, November 15, where BioWare will give us a tour of the Forge. Once the livestream’s, uh, live, we’ll be sure to let our readers know. 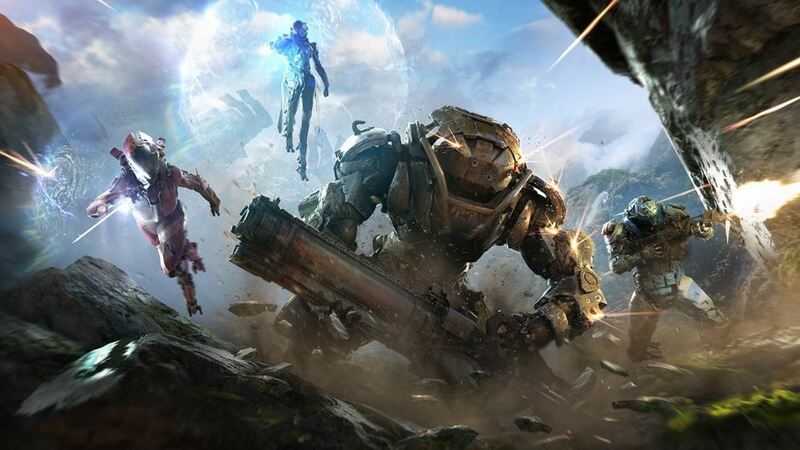 In other Anthem news, BioWare has revealed that there will be more than three difficulty modes available at launch. The studio is also looking into letting players choose between frame rate optimization or graphical performance for the PS4 Pro and Xbox One X.
Anthem is set for release this February 22, 2019 for the PS4, Xbox One, and PC.